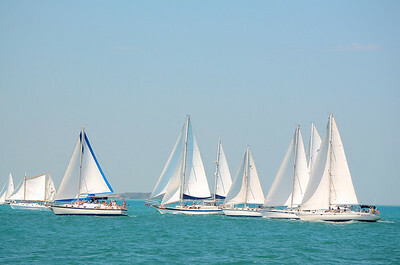 These pictures are from the March 2011 Wrecker’s Race. 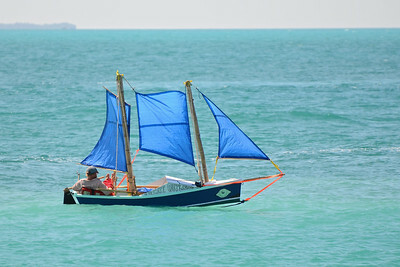 As you can see this seven mile race to Sand Key is open to all; from the most elegant of schooner’s to the simplest rig with blue tarps for sails. 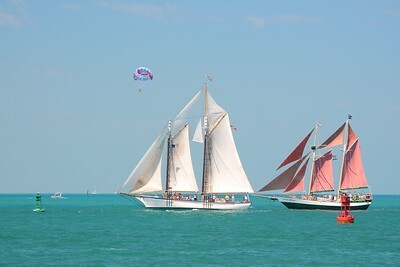 Pure Key West! 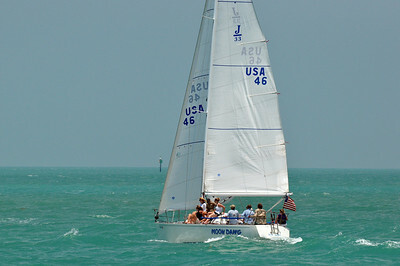 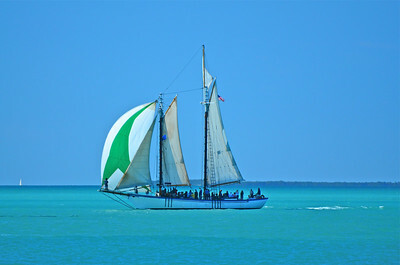 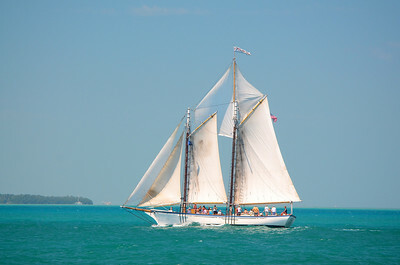 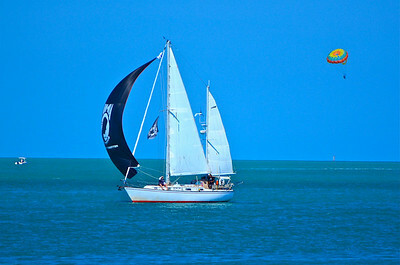 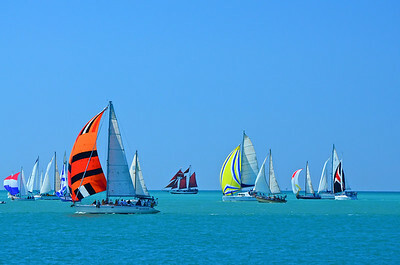 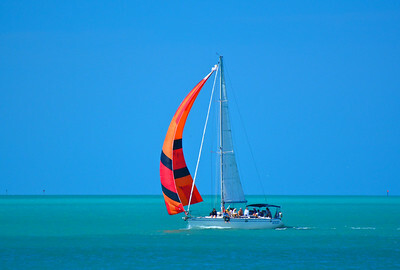 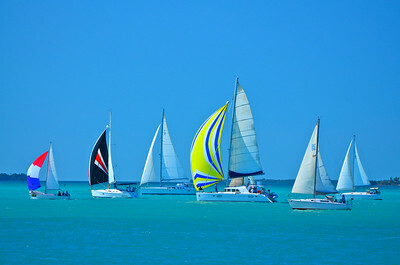 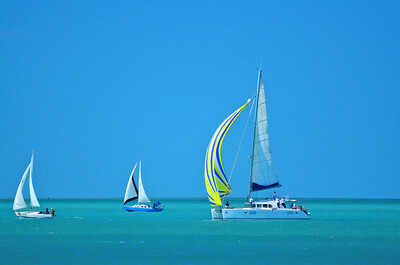 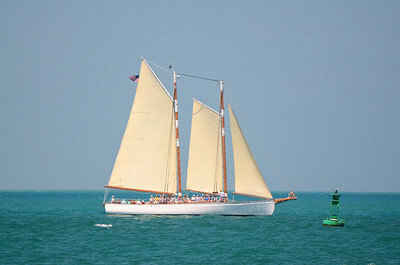 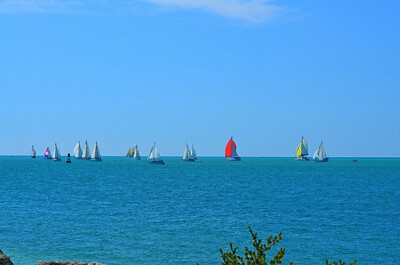 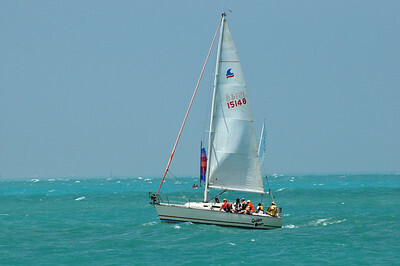 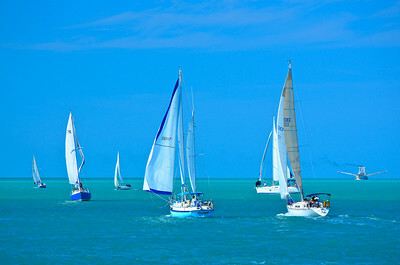 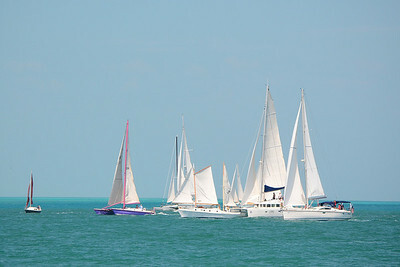 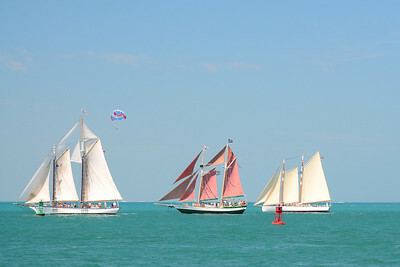 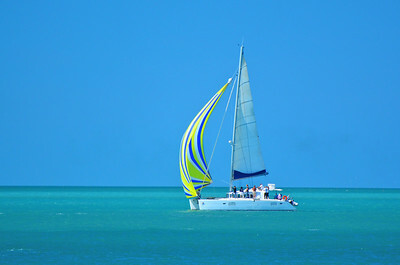 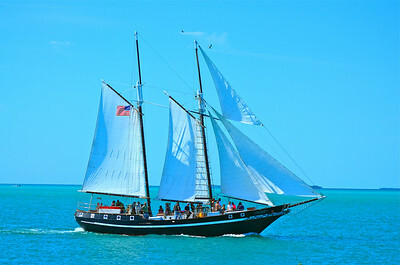 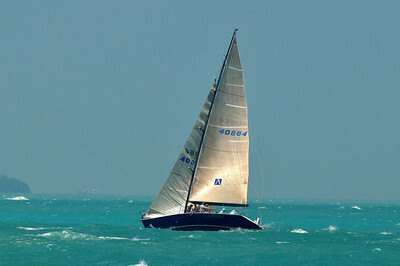 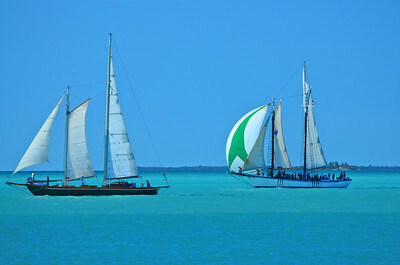 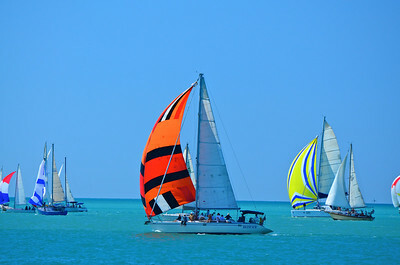 On the last Sunday in January 2011, the first of four Wrecker's races was held on a beautiful day in Key West. 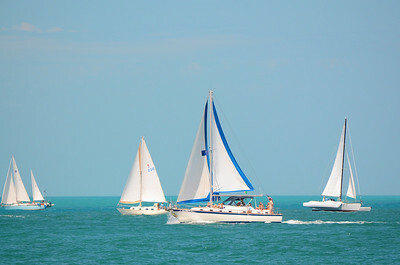 A Wrecker's Race is held four times a year over a 7 mile course from Key West to Sand Key. 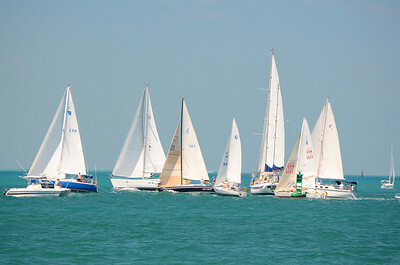 This is the April 2010 race.